Verified benchmarks of the upcoming Zen Summit Ridge processor have been revealed. 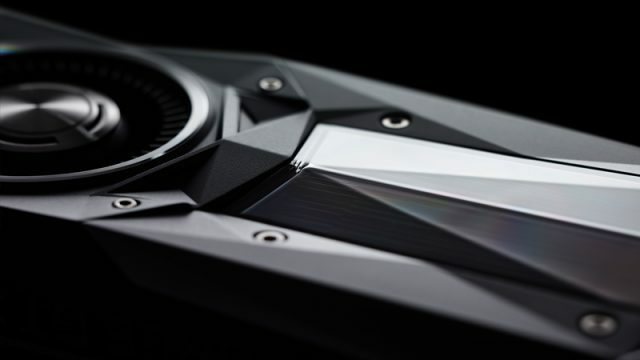 The Nvidia GeForce GTX 1060 is set to launch next week. The Radeon RX 490 and entire Polaris lineup have appeared on the AMD website.